In 1997, Nike was going through a public relations nightmare. The Council on American Islamic Relations had spotted a suspicious logo, stitched on to the heel of Nike’s new sneaker, the Air Bakin’. When read from right to left, as is the practice in Arabic, the logo that was intended to look like flames bore a strong resemblance to the word “Allah” in Arabic script. Official protests and public pressure then forced Nike to recall the shoes and instead release it again with a basic Nike Air logo, and to issue a public apology. At the time, Nike deeply regretted the misunderstanding. Even back in 1997, one could have argued that a multinational company with the resources of Nike’s size and presence could have prevented the blunder. This makes it even more surprising that it happened again! 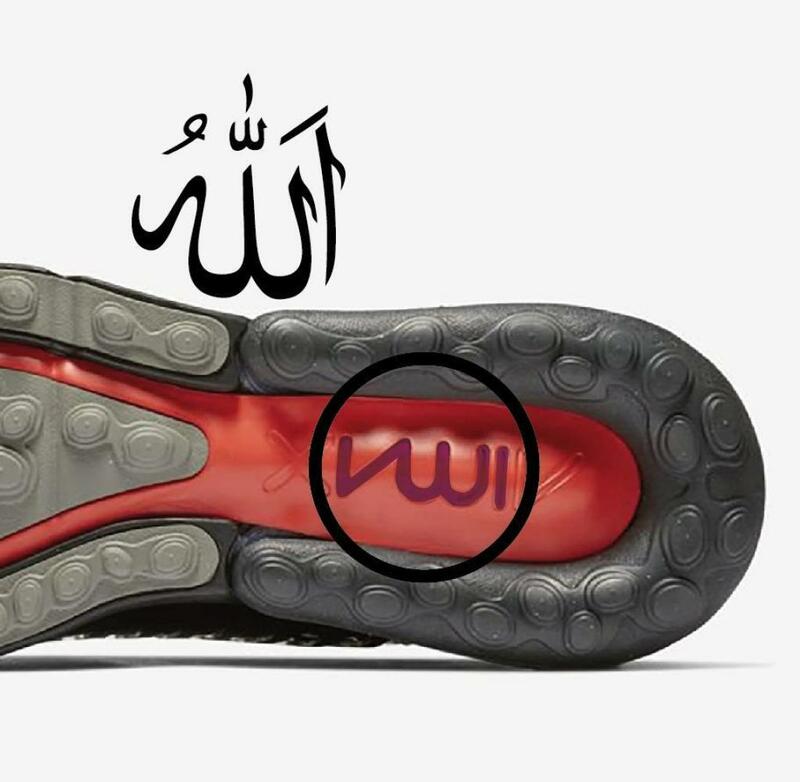 In early 2019, the sole of one of Nike’s newest models of the Air sneaker had a stylized version of the “Air” trademark on its soles that showed a strong resemblance with the Arabic word for God, “Allah”. Even worse than before, the word was placed on the soles where it was sure to be soiled with dirt and trampled on. Naturally, this didn’t go down well with devout Muslims who started an online petition on the change.org platform that had collected about 50,000 signatures by April 2019. This blunder was bad enough the first time, but one really has to wonder how Nike could have let it happen again almost 20 years later? 1) It is a good question that is asked “why did that happen again?”. The answer to the “why” and “how” will probably cost some employees their job. Especially for globally active companies it is important to take care of the entire customer base across the globe. Cultural diversity in the customer base also brings a responsibility towards the different cultures with it. At a company like Nike there should be an entire department responsible for it when new products, signs, adds, and so on are developed and launched. This highly divers – in terms of gender and culture – department could function as the last check before a launch and could be available for other departments throughout the innovation phase(s) in a consultancy form as well. Everyone can make up her/his own mind. From my point of view there is no such thing as white and black when it comes down to topics like these. There is a grey zone in the middle but I still think that large corporations should try to stay out of the grey zone in order to prevent provocative feelings in entire regions.